Wow, What If I could? What if I could achieve my goals. It would feel amazing. It would be that ‘Wow’ moment. Yet, success doesn’t just happen, you need to go after it by turning your dreams into goals and your goals into plans. Yes, you can make 2019 your year and succeed with goals. Why some people fail and some people succeed? Ever wonder why some people fail and some people succeed. Some people say what they are going to do and go out and do it. Other people say what they are going to do and nothing changes. 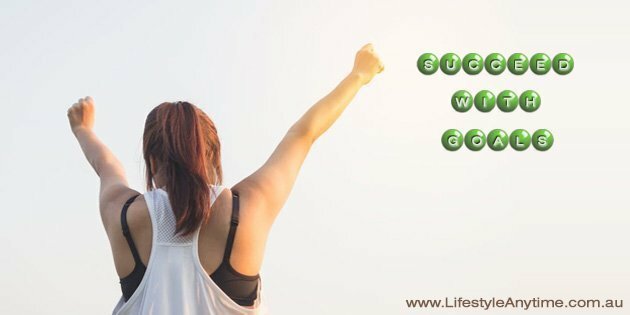 A recent article from Success.com caught my eye recently on the topic ‘Why some people fail and others succeed’. The article speaks about the fact that it is not education, upbringing or virtues, but it is the desire to succeed with goals that sees some people succeed and some people fail. It is a New Year and as you go about setting your goals for 2019, have you considered that failing is not an option? It is a known fact that 80% of people who set New Year resolutions fail by February. Therefore, consider the ‘What if’ approach and plan to succeed with goals this year. It’s easier than you think. How to succeed in goals? Naturally, the first way to succeed with goals in 2019 is to have the desire, the true desire to succeed. Having the desire to succeed is the key factor as to why some people fail and some people achieve their goals. Desire – The goal needs to be a goal you truly want to achieve not what someone wants you to achieve. Belief in yourself – You need to believe in yourself, believe you can achieve the goal you have set. At first, you may questions if you really can achieve the goal, but if you have set a ‘smart‘ goal, that is your own goal, you will find ways to develop the skills to achieve it. Write it down – Write down your goal and share your goal with others. Plan it out – Plan you goal out. Do what is known as ‘reverse engineer’. That is work backwards, know the end result and break down the goal in manageable steps. Commit to the plan – Once you have engineered your plan, stick to it. Choose the ‘what if’ approach and research ways to overcome obstacles. It is finding ways to overcome obstacles that lead to me writing this today. One of my health goals is to lose weight and run 5k again. For some people, this is an easy goal. For me, I have an obstacle to overcome like knee pain from osteoporosis and now possibly hip bursitis. However, my long term goal remains. I, like those who don’t fail are looking for ways to succeed. Find solutions to create success. The best way to obtain success is to plan for success and really desire the outcome of the goal. The people who succeed at their goals versus those who fail have some common traits. One of the traits is they look for ways to succeed. They don’t give up. People who don’t fail also know there are many ways that lead to success with goals. It is a matter of planning to succeed. How to set clear goals? Setting a clear goal is really knowing about what you want. What you personally want. As mentioned not what someone wants for you. When a goal is what you really want you are more likely to find ways to set and achieve your goal. One of the best ways to succeed with goals is to track your habits. Again, this is easier said than done, because sometimes you really don’t know what to track. This is why when you set a goal it is good to reverse engineer the goal so you know what steps to take to achieve it. I have found one of the best ways to track habits is to tick off the habits on a habit tracker. As it is the small daily habits that lead to success, along with the desire to achieve even when the odds are against you. 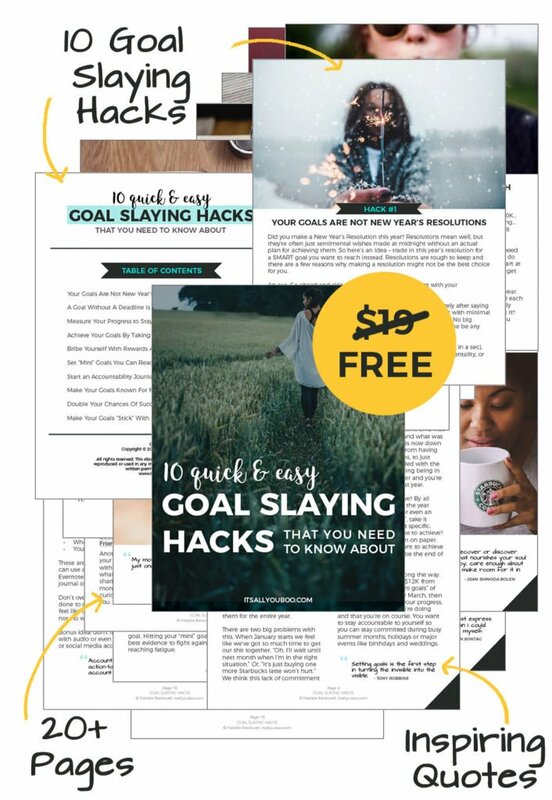 For a copy of my 90 day success planner and habit tracker click here. Review your goals, the wins and the losses. When you track, you can see where you are succeeding and where you are failing. Now, failing is not always due to not doing an action, it may be as a result of an obstacle that you need to work through. As you track though you will be able to review and research ways to overcome the obstacles. Referring back to the goal of weight loss and completing a 5k run. A mini goal I set for myself is walking 10,000 steps a day. Today, due to pain which is the obstacle, I’ll be walking in a swimming a pool. By reviewing my goals, I’ve noticed that when I walk and include 2 runs a week, it often results in a mini set back. The set back is pain and not being able to walk or run. This is when I refer to my ‘what if’ plans for this goal and take action still to move forward. Questions For The ‘What If’ approach to succeed with your goals in 2019. 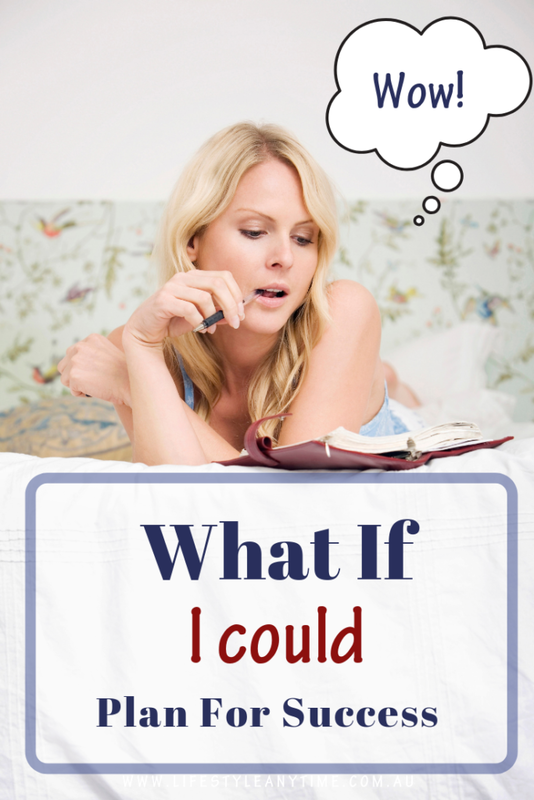 What if … I don’t know where to start with goal setting. Pages to write down goals for the day, week, month and year. 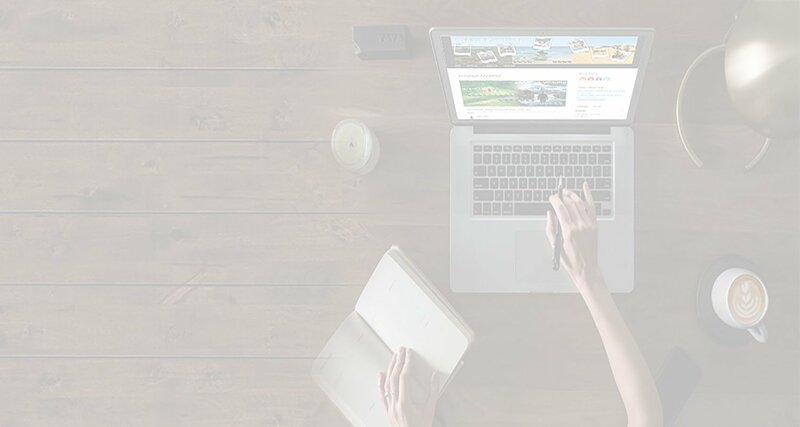 It is possible to use the planner online as well as offline. For quite some time now, I’ve been setting goals for many different areas of my life. Mainly because I aim to live a balanced life. However, when I first started I didn’t know what I was doing but I learnt by doing. Learnt by researching and learning about planning and goal setting. Today, I still write my goals out the old fashioned way with ink and paper but love the option to work solely online too. What if … I don’t know what goals to set for myself. 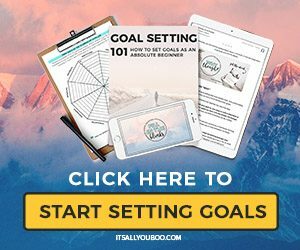 Again, the Slay Your Goals Planner helps, as it asks questions which lead and guide you to understand what you would like your life to look like and be like. Goal setting is all about creating the life you would love. 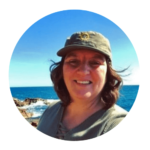 I was looking for online work from home opportunities when I decided to not give in to my goals but to proceed in creating a lifestyle and business I love. It was a workshop like this one, that got me started with my online business. What if … I don’t reach my goals. There is no failure as when you don’t reach a goal, you gain experience and that experience is valuable. Sometimes the experience you learn from not achieving a goal is more valuable than achieving the goal itself. Sometimes, when you commence working toward a goal, you then realise that it is not the goal you really want to achieve. If the goal is not something you really want, there is a good chance you won’t reach it. The reason is, you only strive for something that you really want. What if … I find it difficult to stick with a plan. You don’t need a plan, a map or list. You can succeed with desire. The desire to learn, to grow and develop. The desire to follow the dream that keeps you awake at night. It is the desire to achieve that separates why some people fail and some people succeed. Summarizing the 5 steps of goal setting. Step 1. Desire – Know what you want. Step 2. Believe in yourself. Step 3. 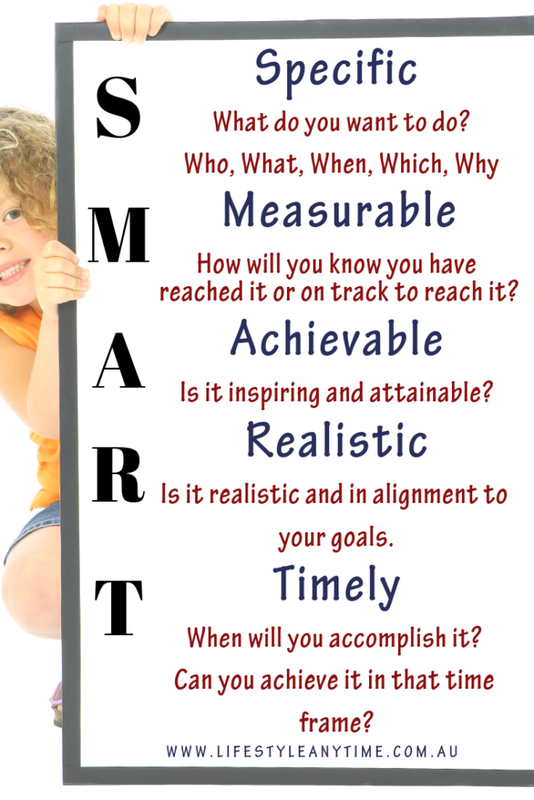 Write it down the S.M.A.R.T way. Step 4. Plan it out, break it down to actionable steps. Step 5. Commit to the plan. This year when you focus on your goals focus on creating habits of happiness. That is the small challenges that push you forward not hold you back. Don’t go to the gym if you’re not happy at the gym. Find a solution by finding an activity you love. When you are happy you are more likely to pursue your personal goals. Discover what you are passionate about and set about creating a life you love. Plan to succeed. 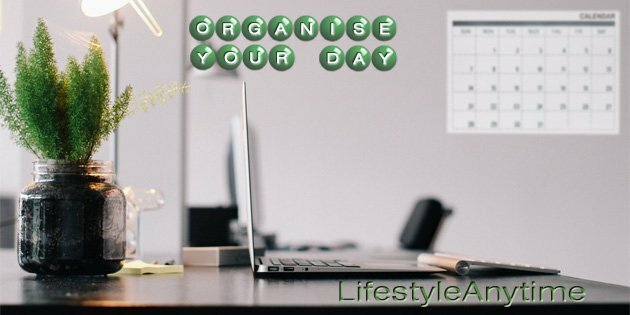 How to organise your day for success in four steps.